New Townhouses, Apartments & Fully Completed Homes Selling Now! 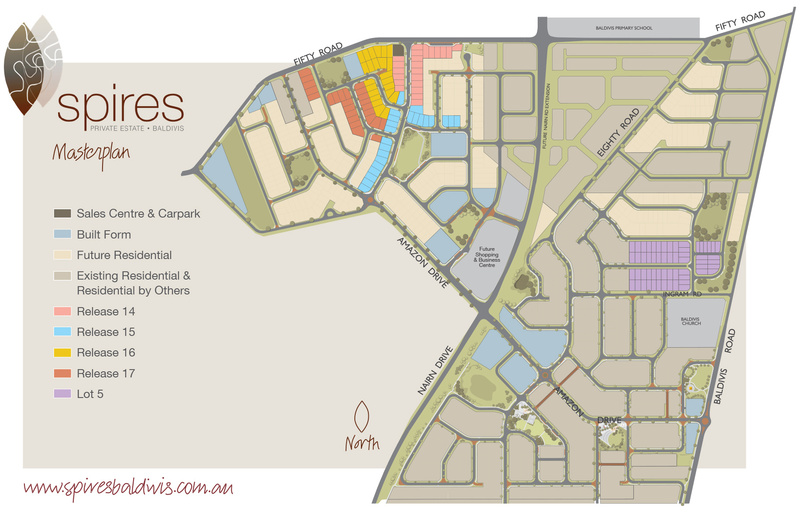 Spires boasts a range of living options to suit every lifestyle, including ready built homes, townhouses and apartments. If you're looking to buy house and land packages that represent a real value for money investment, Spires has what you're looking for. Choose from a range of block sizes, including a more low-maintenance size, right through to larger traditional blocks with space for a growing family. Demand for these stunning apartments and townhouses is high. Select and click a release below for more details.